Because sun is supposed to be the main contribute for premature skin aging, this season as in the others I will take good care of my skin and chose the best cruelty-free sunscreen. When you chose a sunscreen it might have more in it than you would wish for. Cruel cosmetics besides being harmful to You ( check here yours) are harmful to animals who are tested and to the environment (they can harm the reefs for instance). So, for Your, Animals and Planets health please chose a really good, cruelty-free, natural, top rated sunscreen. 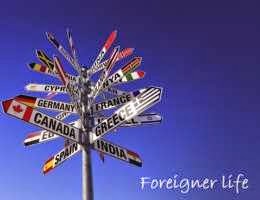 I have already chosen mine's! I have seen one of these sunscreens mentioned in PETA and I tested them on me. I loved them. They really are the most natural, unscented sunscreens i have ever experienced. I have been exposed for 2 hours at the sun in the most dangerous hours (not recommended) with the Jersey Kids spf 30 and my skin got a really natural, beautiful tone. The cream is thick, not difficult to spread, found it just a little difficult to use. For a full week vacations, 1 tube might be enough for 1 person but just in case you might want to take 2! 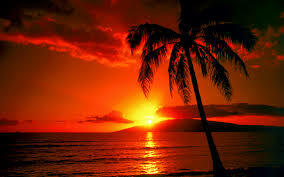 Besides, if there are leftovers remember sunscreen must be used all year. 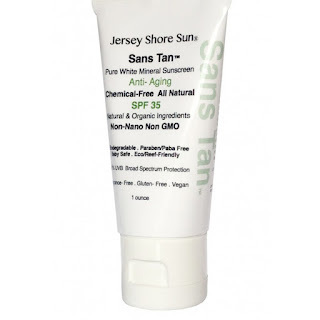 Regarding the Sans tan spf 35, you might think the price is a little high ( I did) but i recognize its superior quality and because a little goes a long way 1 tube might be enough for 2 persons for 2 weeks or more. My husband who has really oily skin and sun sensitiveness loved it because it was like nothing ever happened. We got out and spent the all afternoon at the sun and without hat his skin rested normal, healthy and beautiful, no oiliness or redness. The oil was immediately absorbed. 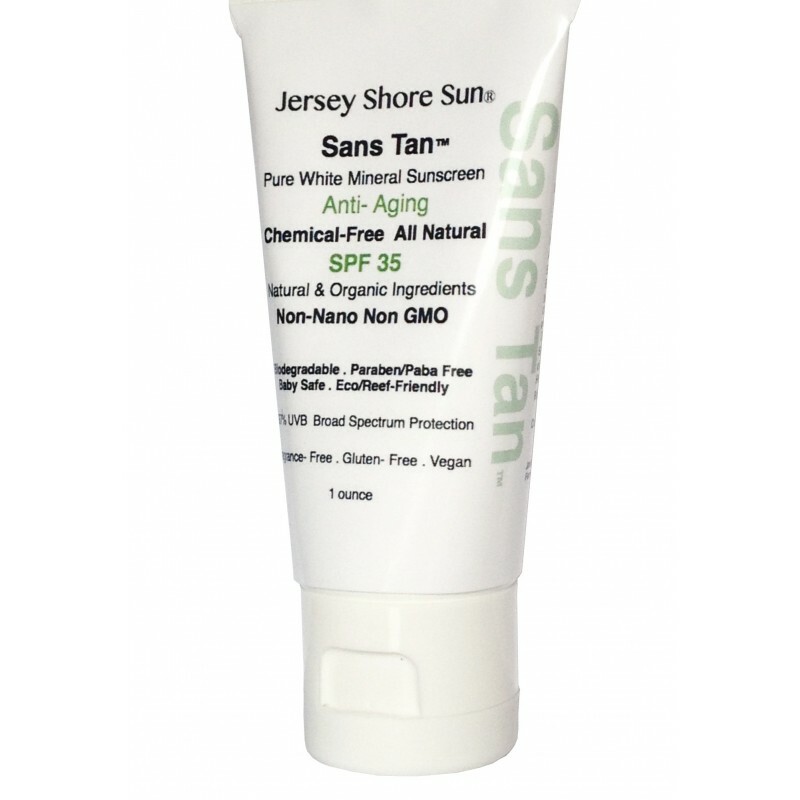 Sans Tan and Jersey Kids sunscreens received both a top score of 1 by the Environmental Working Group's Skin Deep research team. The EWG test hundreds of sunscreens every year for broad spectrum protection, sunscreen stability and toxic ingredients. They can also be found on the Environmental Working Group's Skin Deep list as recommended sunscreens and listed in the category of "Top Rated." Their top score of 1 reflects little to no risks with regard to toxic petrochemicals and other harmful ingredients. The higher the score, the more risks. Find out what Jersey Shore Cosmetics has to say here. 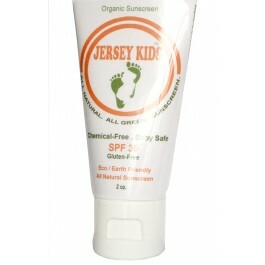 As of now, Jersey Shore products are available on their website: www.jerseyshorecosmetics.com, globally. They are also available on Amazon.com and Amazon.uk and they have also recently partnered with Greencupards.com - you may find them there in the coming weeks. For after sun i will test this year Badger After Sun Balm, Blue Tansy & Lavender, 2 oz (56 g) from Badger Company and a brand i also truly appreciate is Alba Botanica After Sun Lotion, Kona Coffee, 8.5 fl oz (250 ml). For my hair i will chose the new products launched by Biorganics Salon Secret Replenishing Shampoo and Salon Secret Replenishing Treatment which according to them are great to use after the beach/pool. I will also use Biomin Revitalize & Repair Spray along with Salon Secret Elixir Hair Perfecting Oil. Another of my hair options is Alba Botanica, Natural Hawaiian Shampoo and Conditioner, Cocoa Butter, 12 oz (340 g) and Jojoba oil to split ends, hydration and glow. Have a nice, cruelty-free Summer!